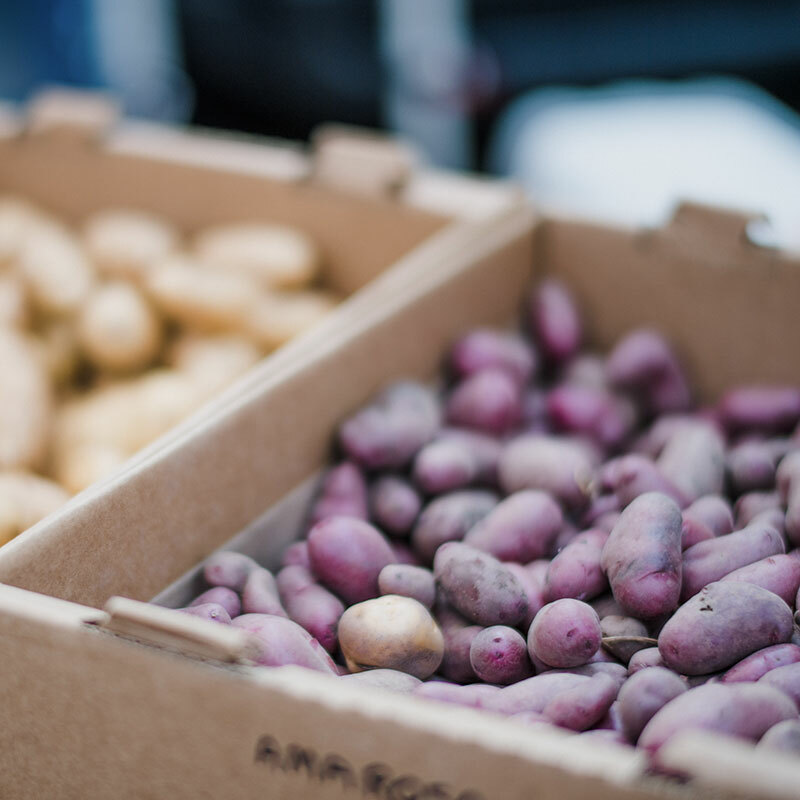 Our hope is to provide a place where Oklahoma farmers and producers can sell their products directly to consumers, while working to educate the public and youth about the availability, environmental benefits, and economical importance of local food. 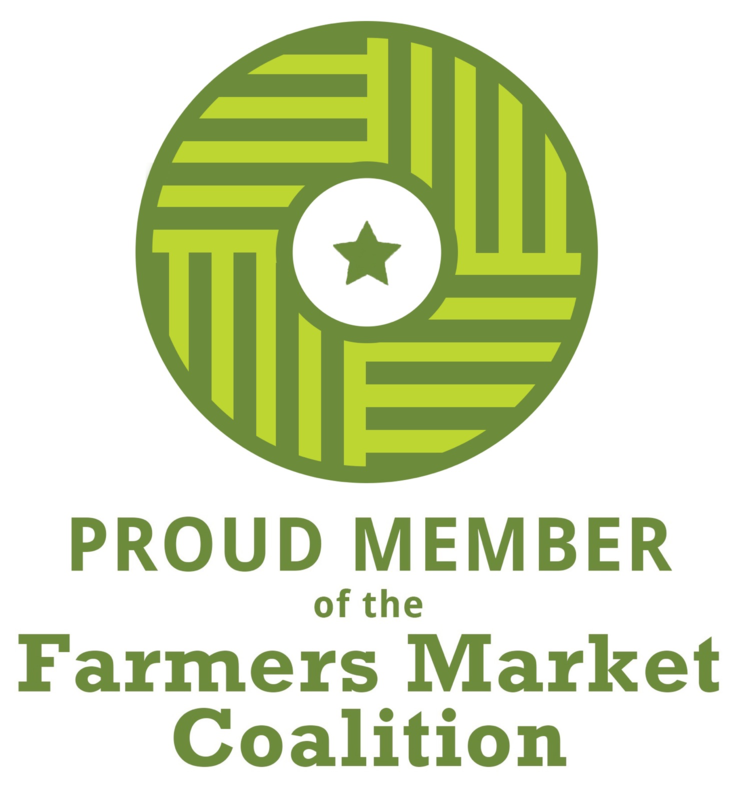 In an effort to be a market inclusive of all members of our community, we accept SNAP and Senior Citizen benefits! Cash in for your PFM tokens at the SNAP booth. Come early on Saturday mornings for SixTwelve Community Coffee Talk hour from 8AM-9AM. Enjoy free locally-roasted coffee and conversation. Fresh produce grown in or just outside of OKC. 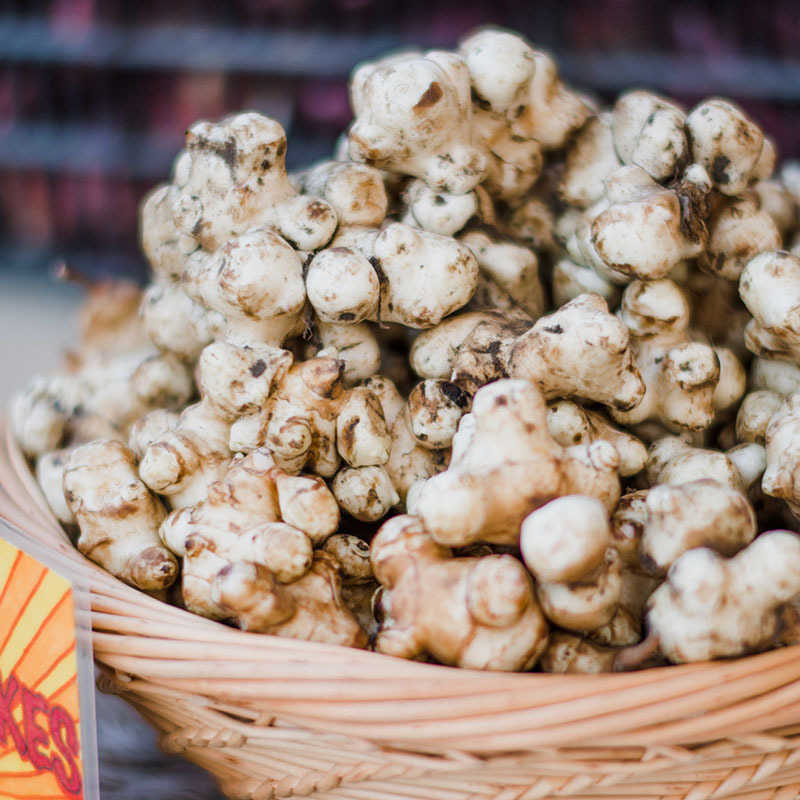 All of the vendors utilize organic growing methods and grow produce 100% free of nuero-toxins. Find a wide selection of pastured meats, freshly baked breads, and handcrafted hummus and salsas. 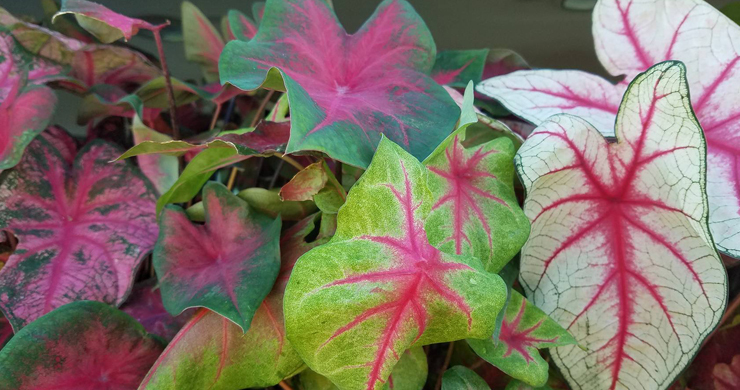 Shop for native, vegetable, and herb starter plants as well as handcrafted pottery, artwork, jewelry, soaps and much more. 4C Ag Service LLC is a small family farm located in Jones, Oklahoma. 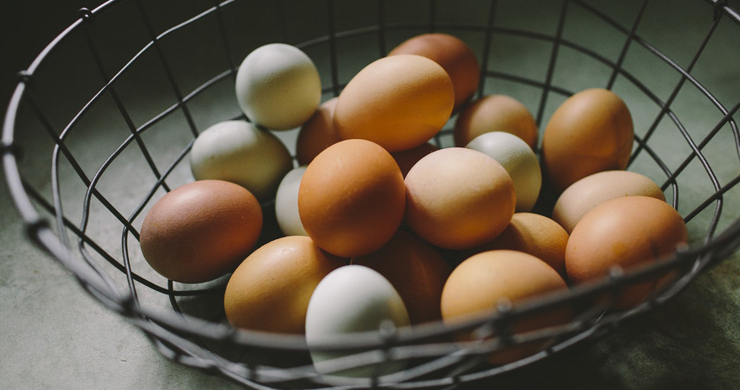 Our farm provides the Paseo Farmers Market with an abundance of plant starts, free range chicken, duck, and guinea eggs. 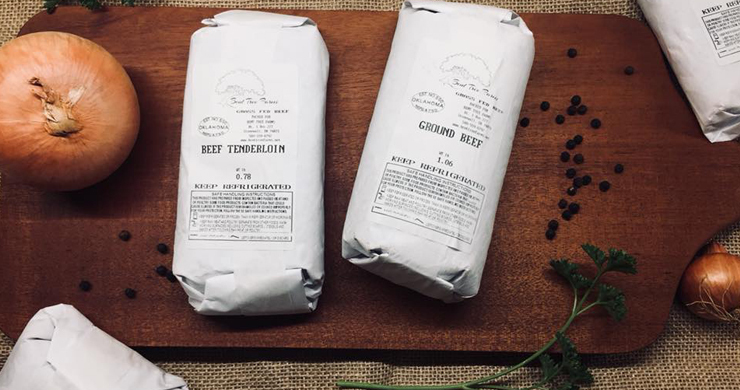 Bent Tree Farms is a holistically-managed, sustainable farm near Ada, OK. We proudly raise 100% grass-fed beef and lamb, nurturing our livestock and land with transparent integrity. Find us at the Paseo Farmers Market! Circleculture Farms is a multi-plot urban farm based in Oklahoma City. We implement permaculture methods to amend the soil, build relationships, and cultivate quality produce. 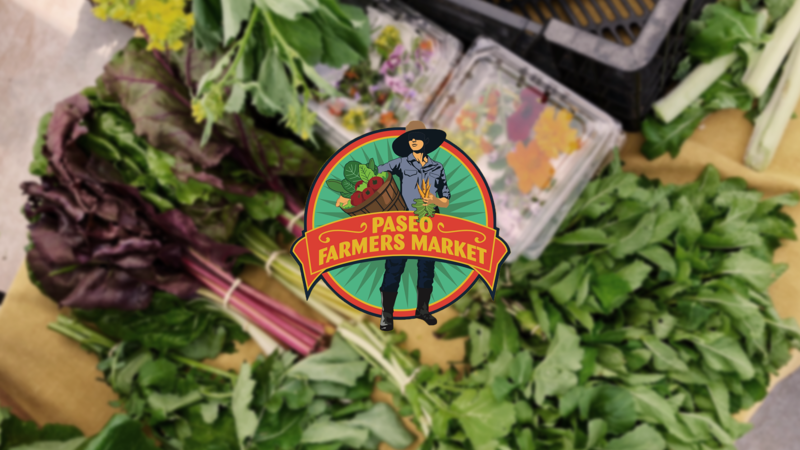 Run by Jacob Sanders and Megan Sisco (and baby Tulsi), we provide the Paseo Farmers Market with organically grown produce, fresh herbs, mushrooms, firewood, and cut & edible flowers. Commonwealth Urban Farms is built by a dedicated group of people who are passionate in growing and composting on urbanized land in Oklahoma City. 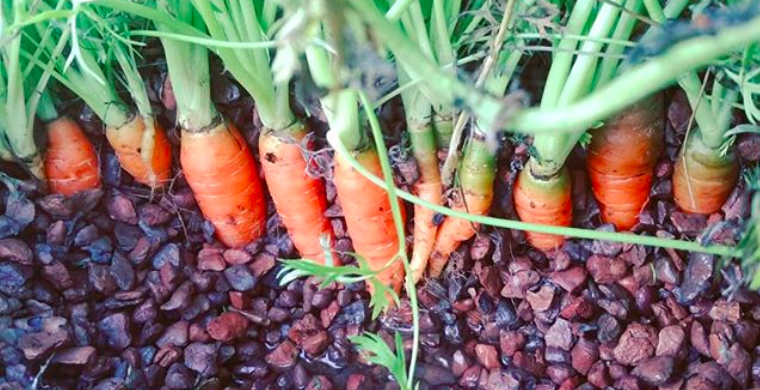 Our mission is to grow wholesome food, equip a network of urban gardeners with the knowledge and tools, create local jobs, and turn local waste into compost. Community Hope Growers is an aquaponics & greenhouse based in Oklahoma City. 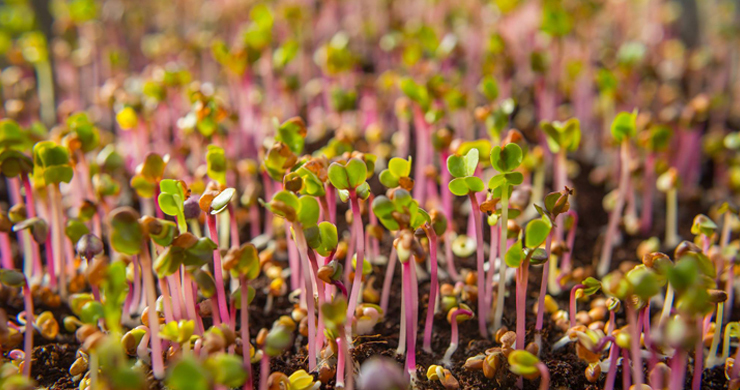 We develop organically grown starter plants and veggies, with a goal of helping our local community grow healthier and to eliminate food deserts. Find us at the Paseo Farmers Market! 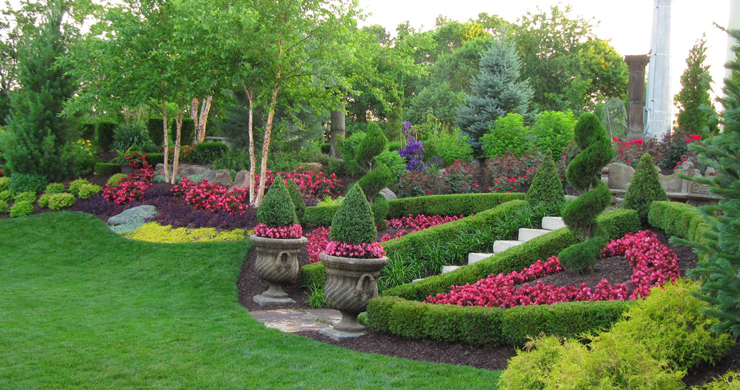 Echelawn Complete Lawn + Landscape offers perennial flowers that withstand the Oklahoma summers and winters. Run by Tim and Lisa Lloyd, we install and maintain sustainable, colorful landscapes and irrigation for homes, businesses, and public spaces in Oklahoma City. 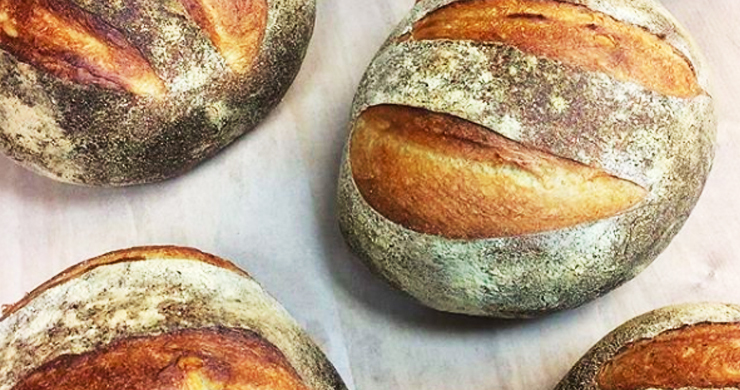 Heritage Grains Bakery is an artisan bakery. We offer a variety of breads, pastries and desserts made from scratch everyday! Everything we bake is in small batches so that you may enjoy the fresh and high quality products. 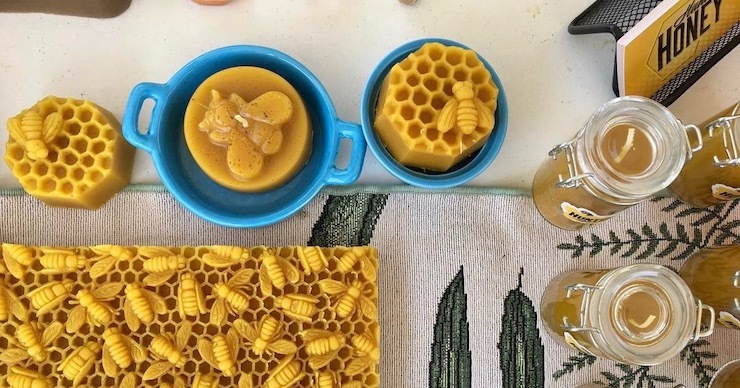 Hunter's Honey Bees provide the Paseo Farmers Market with locally sourced, all-natural honey from Oklahoma City. Fertile Ground is a worker-owned coop of services. We provide compost collection, organic lawn care, garden construction and maintenance, zero-landfill events, and permaculture design. 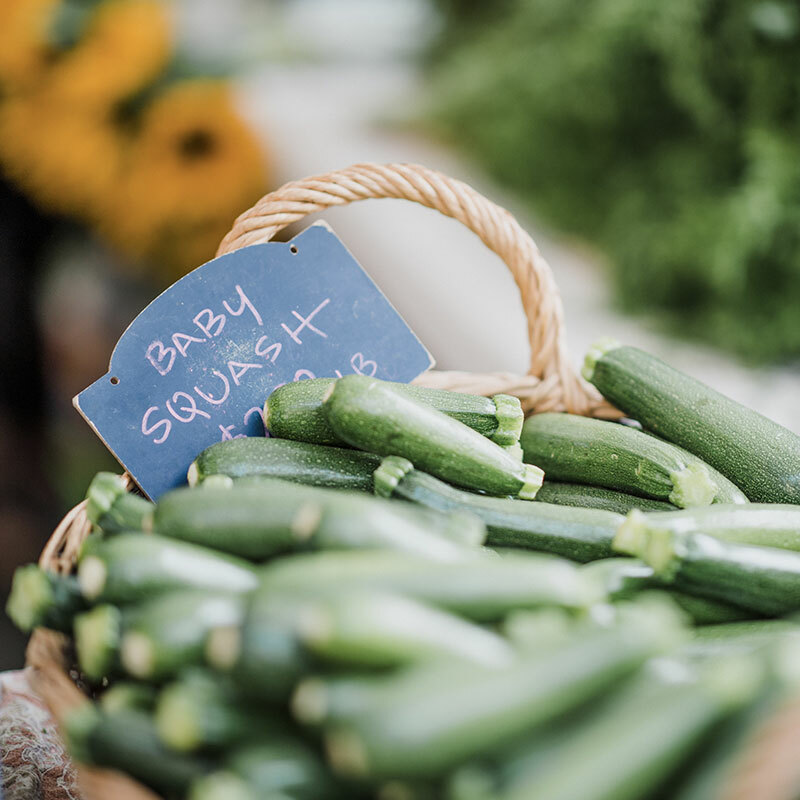 Green Gold Gardens are growers of nutrient dense salad mixes, greens, root vegetables, tomatoes, summer squash, and cucumbers. We utilize organic growing methods on their small plot in NE Oklahoma City. 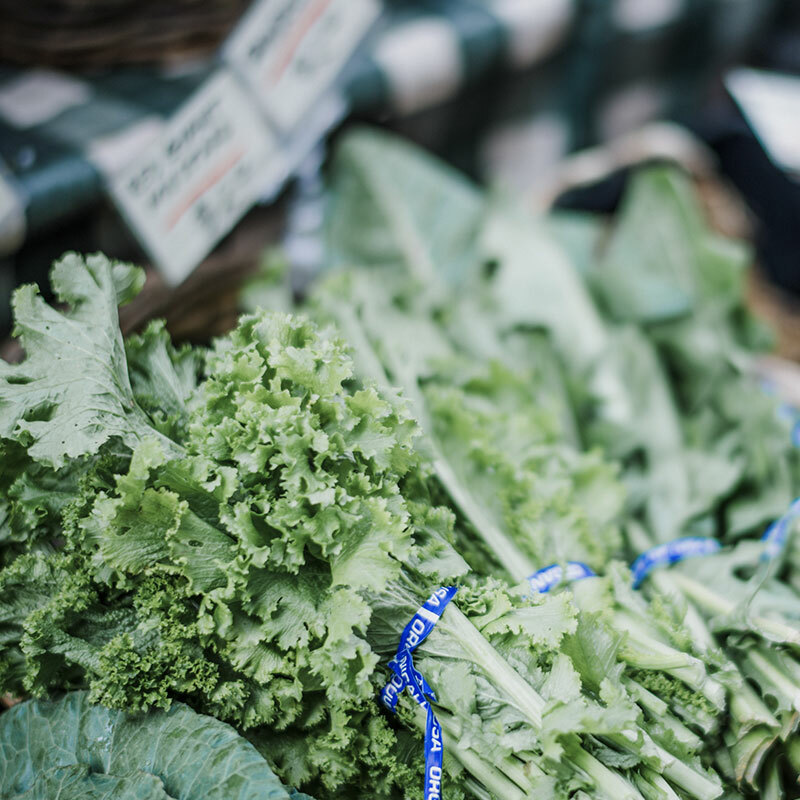 Find our fresh and locally grown produce at the Paseo Farmers Market on Saturday mornings. 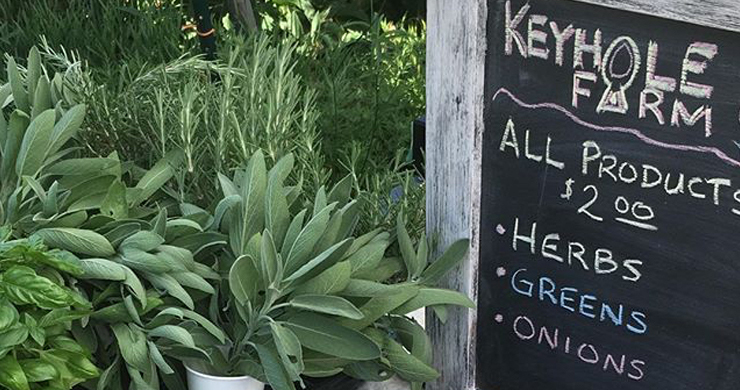 Keyhole Farm is made of permaculture enthusiasts with a hope to change the conversation about how and what we eat. We are a small farm located outside of Midwest City providing pesticide free vegetables, elderberry, and plant starts. 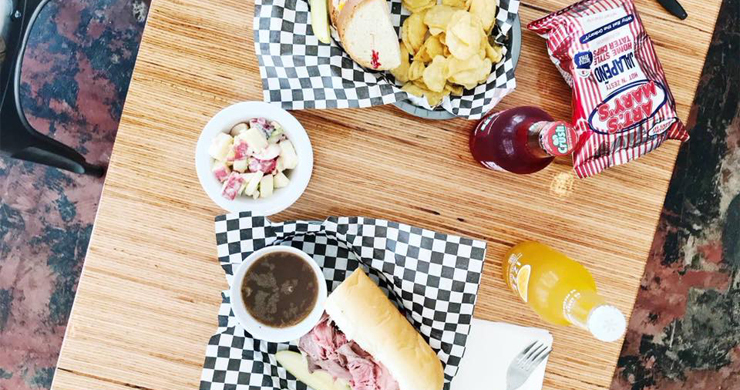 Scottie’s Deli is an American deli founded on three principles: Passion, Craftsmanship and Quality. Our goal is to honor the history and tradition of Jewish, Italian and German delicatessens while embracing the modern. Our commitment to fresh food is born of our desire to provide delicious food that you feel good eating. Skyridge Farm is owned and operated by Monica S. Arndt. We grow pesticide-free herbs, vegetables, and flowers on 10 acres in Oklahoma City. 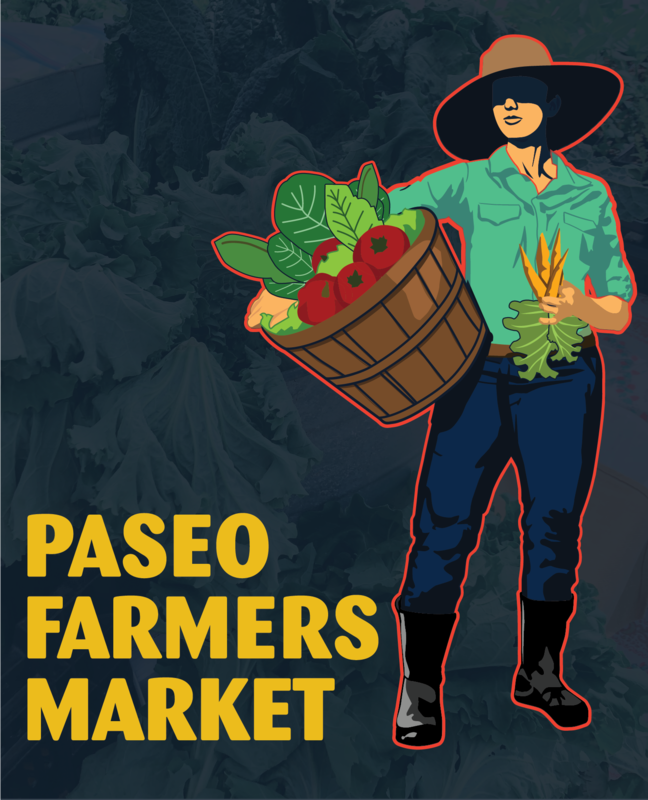 We hope to see you at the Paseo Farmers Market! 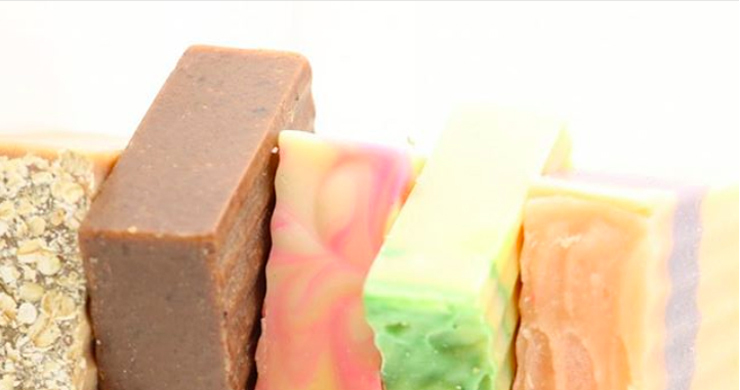 Sunflower State Soaps provides handcrafted soaps made of Olive, Coconut, Palm, Sunflower and Castor oils. Started by Sara Golding in Kansas, our handcrafted soaps are Phthalate, Paraben, and Sulfate free, and contains no artificial dye. Wildhorse Canyon offers a wide variety of wines, pepper spreads, grape spreads, wine, and jellies. We strive to capture the natural essence of their grapes so products are made one small batch at a time with less sugar, more fruit, and 100% pure juice. 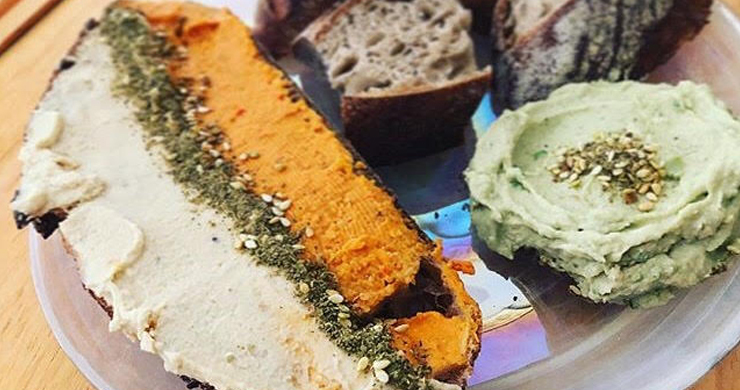 Yummus OKC are makers of handcrafted hummus, based in Oklahoma City. See you at the Paseo Farmers Market on Saturdays! TESTINFO 1 text here! The text element is intended for longform copy that could potentially include multiple paragraphs. Input your text here! The text element is intended for longform copy that could potentially include multiple paragraphs. Input your text here! The text element is intended for longform copy that could potentially include multiple paragraphs. TEST INFO 2 Input your text here! The text element is intended for longform copy that could potentially include multiple paragraphs. Input your text here! The text element is intended for longform copy that could potentially include multiple paragraphs. Input your text here! The text element is intended for longform copy that could potentially include multiple paragraphs. TEST INFO 3 Input your text here! The text element is intended for longform copy that could potentially include multiple paragraphs. Input your text here! The text element is intended for longform copy that could potentially include multiple paragraphs. Input your text here! The text element is intended for longform copy that could potentially include multiple paragraphs. TEST INFO 4 Input your text here! The text element is intended for longform copy that could potentially include multiple paragraphs. Input your text here! The text element is intended for longform copy that could potentially include multiple paragraphs. Input your text here! The text element is intended for longform copy that could potentially include multiple paragraphs. Multi-plot urban farm based in OKC implementing permaculture methods to amend the soil, build relationships, and cultivate quality produce for markets, restaurants, and the people we love. Jacob Sanders and Megan Sisco (and baby Tulsi), provide organically grown produce, fresh herbs, mushrooms, firewood, and cut & edible flowers. CommonWealth Urban Farms is made up of a dedicated group of people who are growing and composting on urbanized land in Oklahoma City. Our mission is to grow food, equip a network of urban gardeners, create local jobs, turn local waste into compost. Aquaponics & greenhouse with organically grown starter plants & veggies, with a goal of helping our local community grow healthier and to eliminate food deserts. Tim and Lisa Lloyd w Echelawn Complete Lawn + Landscape enjoy growing perennial flowers that will stand up to the Oklahoma heat and winters. We install and maintain sustainable, colorful landscapes + irrigation for homes , businesses + public spaces in the greater okc area. Tim's favorite plants include salvias, sedums and sycamores. Lisa loves yellow yarrow, peonies and redbuds. ESCA VITAE IS AN ARTISAN BAKERY & CAFE IN MIDTOWN OKC. 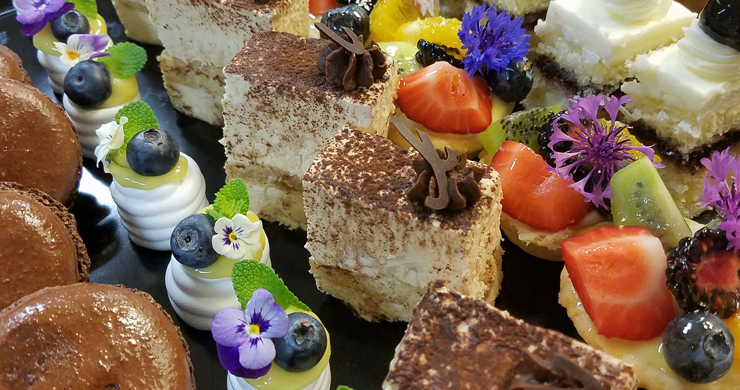 WE OFFER A VARIETY OF BREADS, PASTRIES AND DESSERTS MADE FROM SCRATCH EVERYDAY! EVERYTHING WE BAKE IS IN SMALL BATCHES SO THAT YOU MAY ENJOY THE FRESH AND HIGH QUALITY PRODUCTS. Worker-Owned Coop of services providing Compost Collection, Organic Lawn Care, Garden Construction & Maintenance, Zero-Landfill Events, and Permaculture Design. 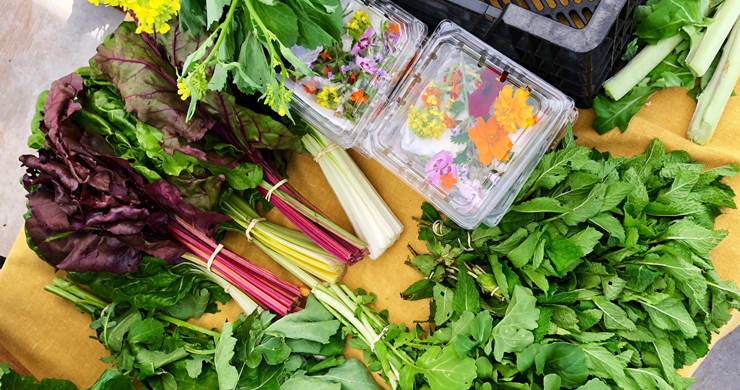 Utilizing organic methods to grow on less than ¼ acre in NE OKC, Tyler and Laurel of Green Gold Gardens provide nutrient dense salad mixes, greens, root vegetables, and summer crops to the Paseo Farmers Market. 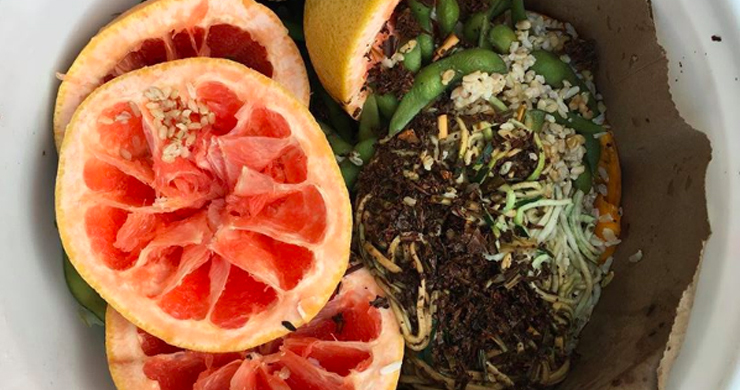 Permaculture enthusiasts with a hope to change the conversation about how and what we eat. Small farm outside of Midwest City providing pesticide free vegetables, elderberry, and plant starts. 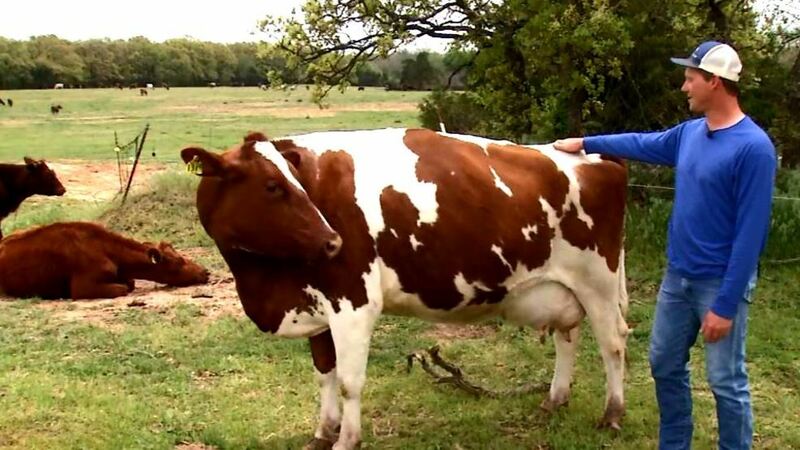 Skyridge Farm is owned and operated by Monica S Arndt on 10 acres In Central Oklahoma. Growing and selling herbs, vegetables and flowers without pesticides. Offers a wide variety of wines, pepper spreads, grape spreads, wine jellies, and pepper spreads. 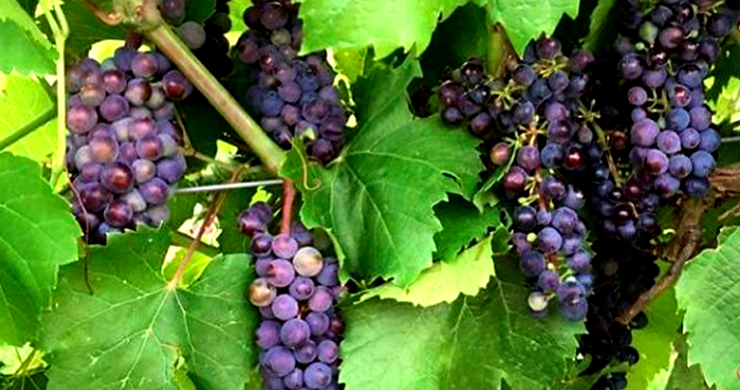 They strive to capture the natural essence of their grapes so their products are made one small batch at a time, with less sugar, more fruit and 100% pure juice. Makers of the most delicious handcrafted hummus you will taste. Family farm offering chicken and duck eggs as well as started plants. Farming in the United States is changing. The USDA says mid-size and commercial farms, run by older farmers, are disappearing. Andrea Koester partners with Megan Sisco, owner of Circleculture Farms and Paul Mays, director of Permaculture at SixTwelve to establish and operate the market in the Paseo Arts Distrct. We'd love to answer all of your questions. If you want more information about becoming a vendor, request for more information by filling out this form. We look forward to working with you! Join our recipe community! 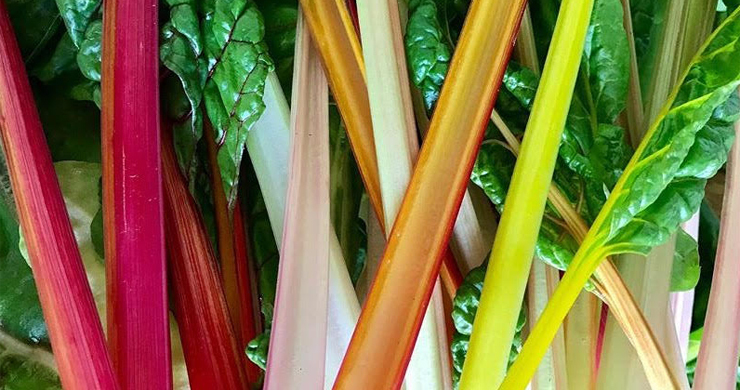 Recipes will highlight delicious uses for quality goods found seasonally at the market.SUBMIT YOUR RECIPE!